michelle + blog=mlog: Great work Doug! 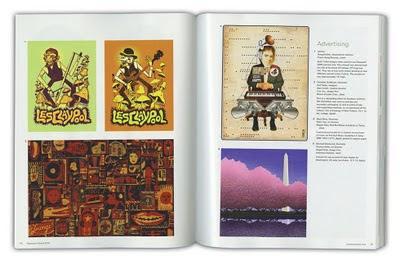 I'm excited to share that my husband's great work (Les Claypool illustration) has been published in CA! Congrats! What I find inspirational, interesting and otherwise amusing in the intersection of art and design. This is a Flickr badge showing items in a set called Portfolio. Make your own badge here.